Home Positive Vibes STOP PROCRASTINATING IN 5 SECONDS! 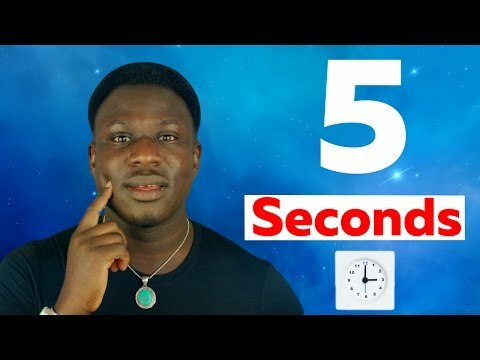 STOP PROCRASTINATING IN 5 SECONDS! Donald Trump: His 2013 Tweets About Syria Reportedly Resurface, Shock The Entire World! !